On this episode of Builder Talent Tuesday Season One, Jim Collison, Gallup's Director of Talent Sourcing, and Maika Leibbrandt, Senior Workplace Consultant, discuss the Delegator talent with guest Doris Lux. People who are especially talented in the Delegator talent can trust and empower others to help grow their business. They know what their employees do best and position them to take responsibility for tasks at which they are most likely to excel. They can relinquish control and focus on growing the business. They recognize that a growing business requires a shift from a do-it-yourself style, which is helpful in the early stages, to a handing-it-over-to-others style as the business starts to grow. They are willing to relinquish control and hand over authority for certain tasks to others who are better equipped to handle them. They can see a readiness and eagerness in knowing they don’t have it all. It is about being able to delegate authority, and being able to trust that responsibility in others. It is also being proactive about setting up collaborative relationships. Delegation can be recognizing and drawing on those abilities of others. In many ways it is a talent to be able to notice talents others don’t even see in themselves. It is also finding a platform for others to contribute. People with high Delegator understand the need for diverse talents. They are very quick to admit that there are skills and experiences out there that they don’t have. There is a lot of forward thinking and perspective in delegator. They are able to see opportunity and potential. They work on the business instead of in the business. They are also willing to give over authority for certain tasks. They have mastered the art of inspiration and delegation. One of the potential blind spots of Delegator can be that you can delegate tasks, but not ownership. It is almost a partial delegation. You can be quick to assign tasks, but it is a lot harder to give up full control of a project. Think of this as the difference in running a team, versus running an organization. In order to avoid this, set milestones. Monitor projects so that you are able to really let that ownership go. This will also help you talk about what success looks like, so that you are able to trust the people you are dealing with in order to really own other pieces of your organization. The second blind spot is really the other side of the coin. You can be almost too quick to delegate. You can assign projects without any check-ins on the progress. Make sure that you have a feedback system in place, and that you are practicing and honing your ability to give that feedback. Make sure you communicate to your collaborators that you still have a stake in the project, and that they’re not just off on their own. To invest in this, find the best way that you communicate frequently and naturally. Are you somebody who needs think time before feedback? Are you somebody who can communicate this on the fly? Think about the success of the task, and not just the task. What might be some possible areas of coaching around this talent? For Delegator, the best thing to think about is what to delegate. What are areas that you don’t have to own? What can you assign to someone else? The second one is to identify who you are going to delegate to. Who are your most trusted partners? Who are the up and comers who really need the opportunity to own something? Third, take time to make sure that everyone is set up for success. Ask yourself what means ownership for every individual you are dealing with. Next, allow your employees to perform. Sometimes this means having a little bit of patience. If you can focus on the outcomes, you can help others get to those outcomes based on their talents. Think about ways you can get really good at giving feedback. It is really important to realize that recognizing our employees for a job well done is to help people understand what success looks like. Sharpen your skill at giving both positive and negative feedback. Finally, think about how you can use your network for human resourcing needs. What are your talents and skills? What roles and resources do you need from other people? What kind of a network do you have to reach those? Look not to just your own network, but the network of the people within your organization to find great opportunities to spread what you want to do to a larger audience. Make more of what you can do together, versus what you could do alone. How do you feel about the Delegator Talent? Share your thoughts on the Called to Coach Facebook page. 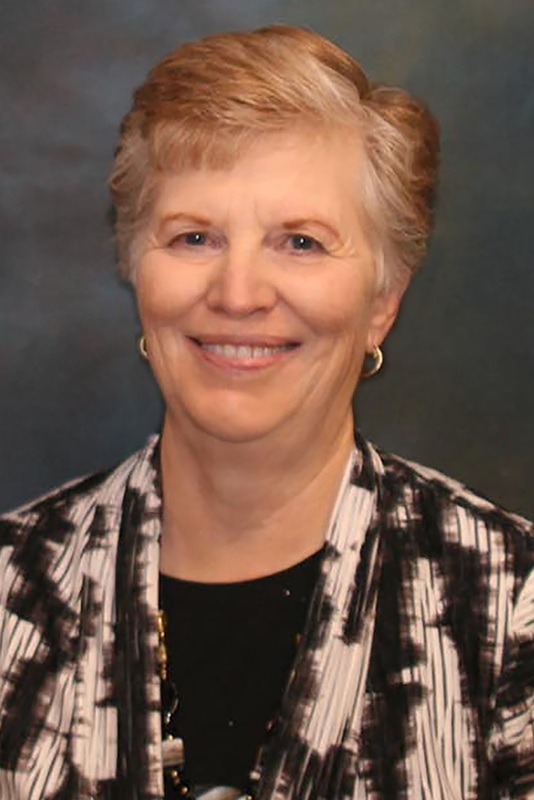 Doris Lux has worked for Central Community College as the Entrepreneurship Center Director for the past seventeen years and prior to that thought in the Business Administration program for a total of 39 years. She brings to the entrepreneurship position 38 years of entrepreneurial business experience from owner her own retail stores (3), manufacturer, online business, wholesale business, farming partnership and a cottage business. Doris works with entrepreneurs as a Business Coach and succession planner. She works with REAP and UNL Extension to offer the entrepreneurial curriculum for middle school through high school. Doris offers summer middle school camps. She also offers the UNL Extension Community Connections program to surrounding communities. She does business coaching with several communities, working directly with their entrepreneurial start-up or succession businesses. Doris is certified as a Business Incubator Manager, Business Planning Advisor and SCORE consultant. Using the BP10 is a great way to start visiting with business owners and what it takes to become a successful business.